SuperPhillip Central's Favorite VGMs generally marks the beginning of each week of content on the site. That tradition continues with a new edition with music that will have you wanting to get up and dance! ...Or at least bob your head up and down as you listen to them. We start out with Capcom's Street Fighter V. Then, we listen to two really catchy tunes, one from Paper Mario: Color Splash and the other from Kirby: Planet Robobot. 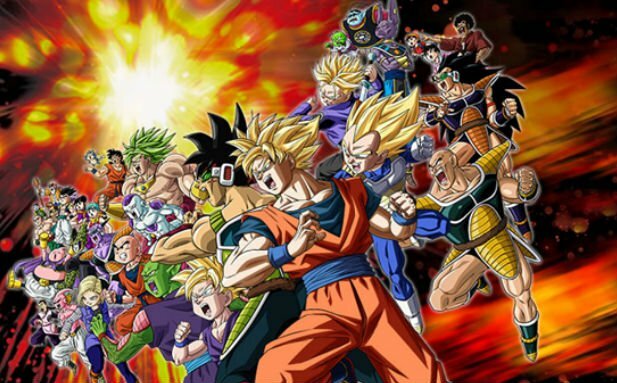 The fighting isn't done, however, as Dragon Ball Z: Extreme Butoden rocks us out afterwards. Finally, Wild ARMs 5 rounds out this wonderful edition of great music. As a friendly reminder, just click on the VGM volume name to hear the song represented, and check out the VGM Database for all 1350 previous VGM volumes seen on this weekly SuperPhillip Central segment! Now, let's get on to the music! We start with a fighter that was pure awesomeness to play at launch. 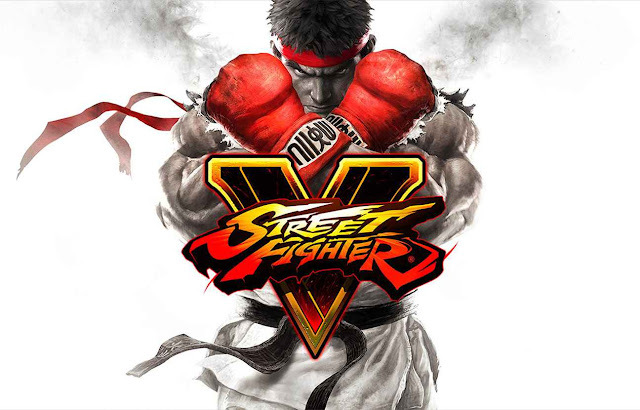 It's just that Street Fighter V launched with so little substance to it content-wise. This led to the game doing less sales than Capcom would have liked. Beyond that, Street Fighter V has shaped up to provide more value for players, and both its visuals and stellar soundtrack make for a solid presentation regardless. Next up are two games that have soundtracks that seldom fail to make me smile. 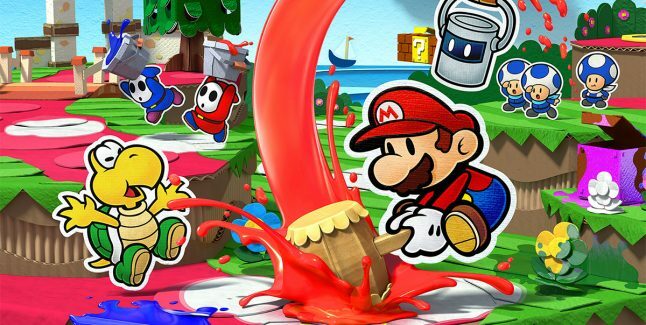 The first here is Paper Mario: Color Splash, which turned out to be a really good game that I greatly enjoyed. Ruddy Road is the first destination Mario heads to after his initial arrival on Prisma Island. Its song incorporates the Super Mario Bros. main theme motif while offering an original arrangement and melody of its own. Catchy is understating this song! Moving from one joyful game and song to another, Kirby: Planet Robobot rocked the Nintendo 3DS last summer with a sensational platforming adventure. Gorgeous-Go-Round is played during casino levels in the game. 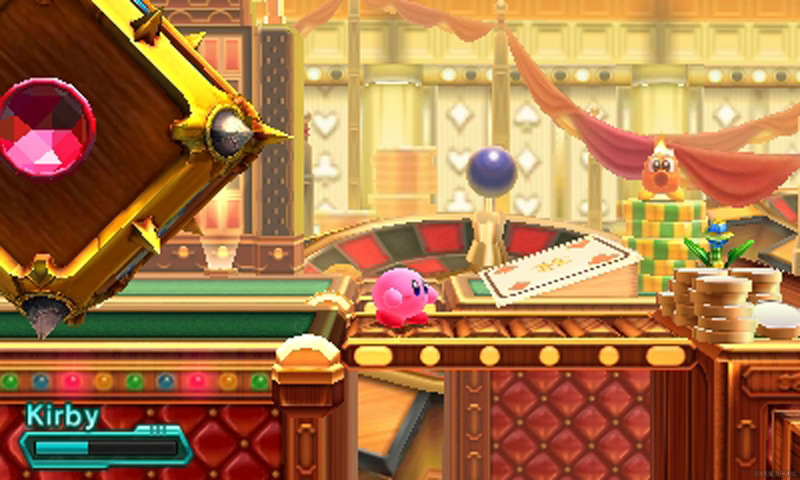 Kirby will take on playing cards, billiards tables, and more on his journey through these levels. Like Paper Mario: Color Splash's Ruddy Road, Gorgeous-Go-Round is fantastically catchy and is a terrific feelgood song. Unfortunately the sound quality on this song isn't as high fidelity as the others. There exists MP3 versions that sound better, but they haven't been bestowed a YouTube video. Regardless, this rocking theme with a marvelous guitar riff at the beginning greets players who start up the oft overlooked Dragon Ball Z: Extreme Butoden. Unlike many current Dragon Ball fighters, this one used hand-drawn sprites instead of polygonal models. It's definitely worth picking up, especially since you can now find it on the cheap. 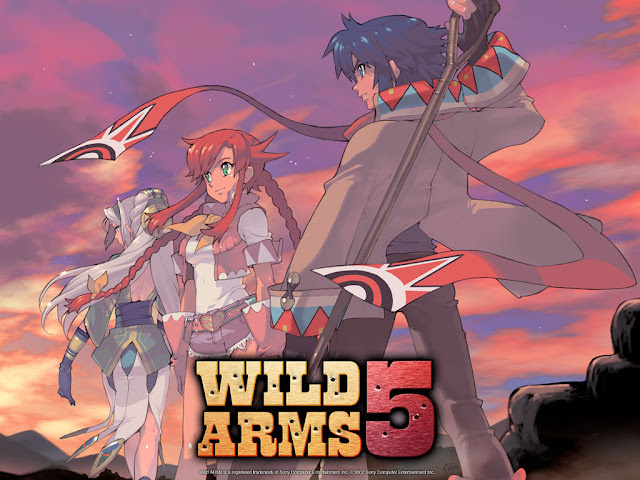 While not a soundtrack by longtime series composer Michiko Naruke, Wild ARMs 5's soundtrack still maintains its delightfully wild western spirit. With this theme, When the Heart Ignites, you get a healthy dose of rambling guitar, whistling, and then some electric organ. Hey, if you're going to shake things up, then why not go all the way?